BioMed SA has been a partner to several European projects in FP 5, FP6 and FP7. TBP collaborates closely with biotechnology parks and innovation relay centres (IRCs) in Europe as well as in the USA and Canada to develop international projects and cooperation links for the benefit of biotechnology SMEs. The Competence Centre on Health Technologies (CCHT; former Competence Centre on Reproductive Medicine, CCRMB) is a research and technology organization (RTO) conducting high-level customer-driven research in three strategic domains – Development Areas (DAs): personalized medicine, drug development, and reproductive medicine. More information on CCHT website. The project is a joint cooperation venture of the existing e-health and life-science clusters from the Central Baltic region: Tallinn Science Park Tehnopol and Tartu Biotechnology Park from Estonia, Turku Science Park from Finland, Swedish Medtech from Sweden and Enixus Baltics from Latvia who create a cross-border meta-cluster to solve common challenges of supporting expansion of their innovative companies. The project CB Health Access focuses on supporting health technology companies to enter into new distant markets in South Korea, US, India and Uganda with their products. Business mission to the target market, incl. 121 meetings. The project is supported by Interreg Central Baltic Programme http://centralbaltic.eu/ in total amount of 1.2 mln EUR. More information on CB Health Access website. More information on Connected Health cluster website. More information on BFCC website. The project has 22 partners from renowned BSR blue biotechnology research institutes, biotechnology hubs, business parks and the SUBMARINER Network. In addition, selected partners from other European countries bring in pan-European expertise. Together they cover all BSR countries and offer the critical mass of interdisciplinary expertise in all blue biotechnology fields such as natural product chemistry, marine biodiscovery, biology of marine invertebrates, macro- and microalgae, process design, aquaculture, genomics and the various fields of application, such as biofuels, food and cosmetics. Moreover, academic partners – including GEOMAR – possess excellent research infrastructures, pilot/testing facilities and biomaterial to be offered to the ALLIANCE to speed up success cases for product development. This is complemented by competence in business planning, technology consultation, sales and marketing, patent profiling and legal advice, all equally essential for development of product value chain. The ALLIANCE contributes to the realisation of the full potential of the blue biotechnology sector by creating a permanent BSR-wide hub with a financially viable, target group oriented integrated service offer. The visibility of its activities and success stories will showcase perspectives of blue biotechnology. More information on ALLIANCE website. 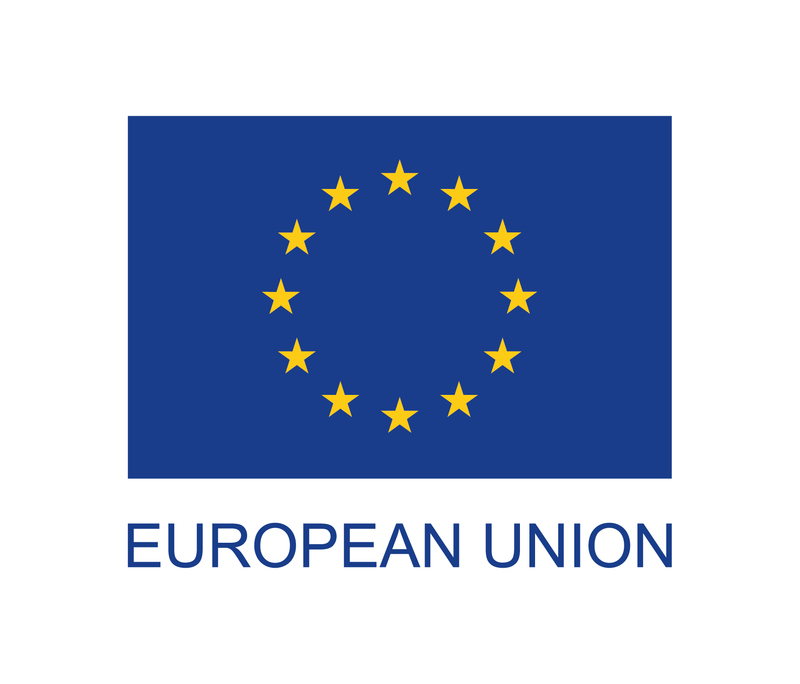 The ALLIANCEt project is funded by Interreg Baltic Sea Region Programme under ERDF with 177 250 euros. EstLat BioBoost will promote cross border entrepreneurial collaboration in life sciences and biotechnology between Latvia and Estonia. The aim of the EstLat BioBoost project is to increase the competitiveness of start-ups and SMEs in the life sciences sector in EE and LV through development of cross-border cooperation and the delivery of training and other support services. Among the support services will be individual coaching/mentoring, and a business mission to Copenhagen to one of the top life sciences business development organisations in Europe. The EstLat BioBoost project is funded by The Estonia-Latvia programme with 195 925 euros. More information on BioBoost facebook page. Biomarkers are potential prognostic, diagnostic, and treatment indicators. Despite their increasing potential for precision medicine, their development into commercial products is very challenging. 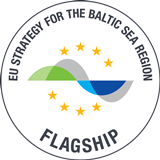 The purpose of a new Baltic Sea Region (BSR) consortium is to create tools for supporting and overcoming the challenges of biomarker commercialisation. 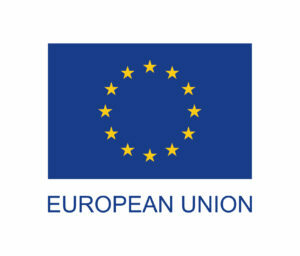 Funding source The project’s budget is EUR 2.55 million and is co-financed by the European Regional Development Fund through the Interreg Baltic Sea Region Programme with EUR 1.96 million.